Trustlook Labs discovered a Trojan taking advantage of the “su” command in a rooted Android device to perform malicious activities. The Trojan makes its way on to a device as a fake keyboard app named “AOSP keyboard.” Once the user executes the app, the malware removes its own icon from the user’s device. “Rooting” a device can be very dangerous. 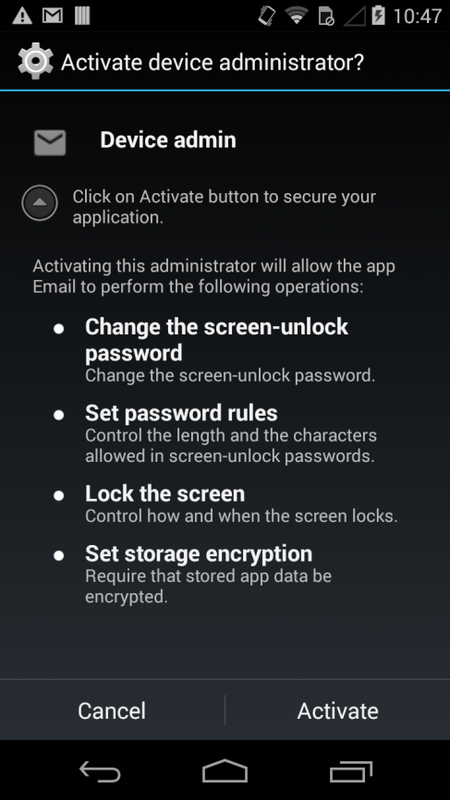 It gives user administrative access to the device, which presents obvious drawbacks. First, you void the manufacturer warranty for the device. Second, permission and freedom are increased for malware. Trustlook was able to gather deep insights and knowledge of the malware behavior of this keyboard app. Trustlook’s anti-threat platform can effectively protect users against this invasion. Banks in South Korea recently started to offer customers a text messaging option to access accounts and authenticate transactions. It was reported that a major South Korea bank, KEB Hana Bank, was the first to launch the text banking service in the country on Nov 21, 2016. Unfortunately, cyber thieves have picked up on this, and are trying to get their hands on these text messages. Trustlook labs discovered a new banking Trojan that targets these banks in South Korea that offer the text messaging service. 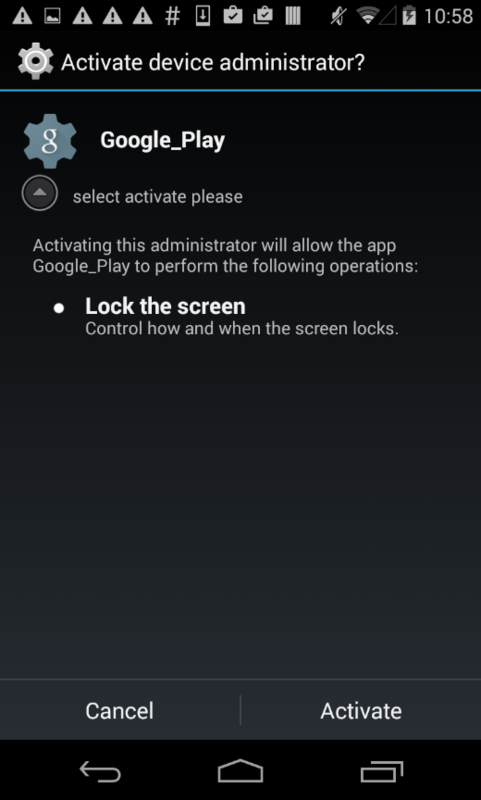 The Trojan disguises itself as a Google Play app and the user is requested to grant device administrator rights for it. This prevents the malware for being removed. The app disguises itself as “AhnLab V3 Mobile PLUS” which is a popular mobile security app in South Korea. For anyone using the text banking service that is being offered by some Korean banks, we suggest you install the Trustlook Mobile Security app to detect and block this attack, as well as to prevent further malicious activities. 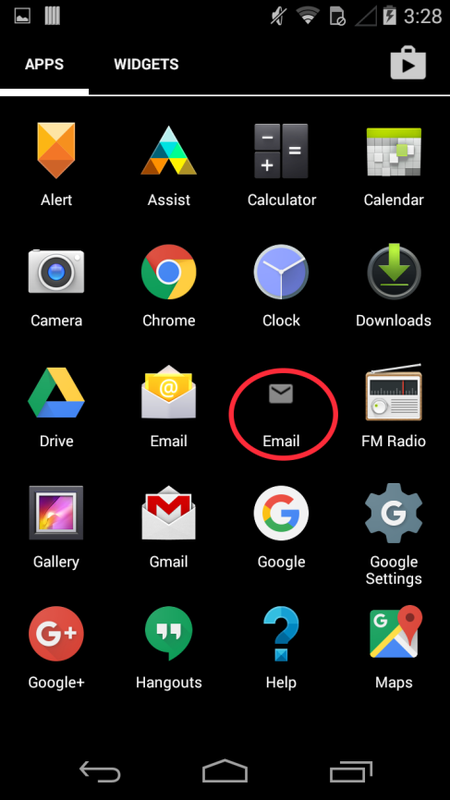 People like to think their brand new phone is clean and free of malware, but that is not always the case. Some smartphone manufacturers choose to use a third party FOTA (Firmware Over-The-Air) service instead of Google’s, which can pose serious security risks. This is what happened in the case of Shanghai based ADUPS Technology Co.
ADUPS provides FOTA update services for mobile devices. Trustlook Labs researched multiple mobile devices and discovered several apps produced by ADUPS have serious security flaws. We researched a sample with package name “com.adups.fota”, app name “无线升级”, version 5.1.0.0.1. The app comes preinstalled on the device. It collects many types of user information. 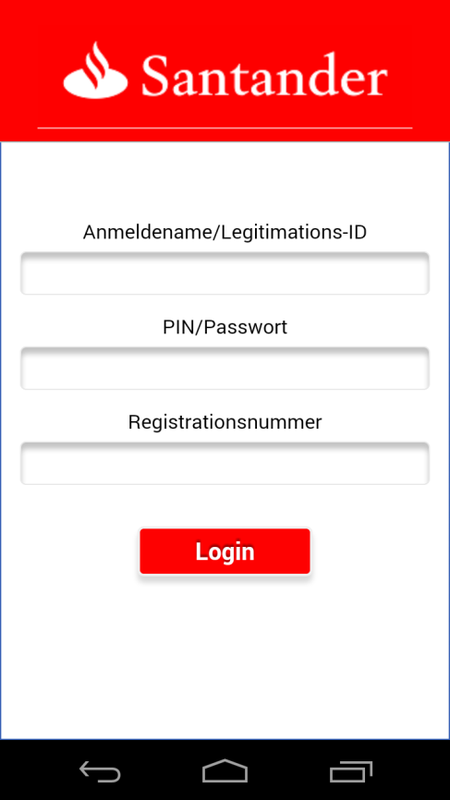 In addition to specifications such as IMEI, IMSI, MAC address, version number, and operator, this app attempts to collect user’s SMS text messages and call logs. More troubling is that all of these procedures are done without user’s consent and are processed in the background. The getTellMessageData() method shown below calls the above methods. The collectDcData() method shown below calls getTellMessageData() and some other methods to collect other information and insert the data into an SQL database. The DES encryption key is “NotCrack” and the IV is 12345678. 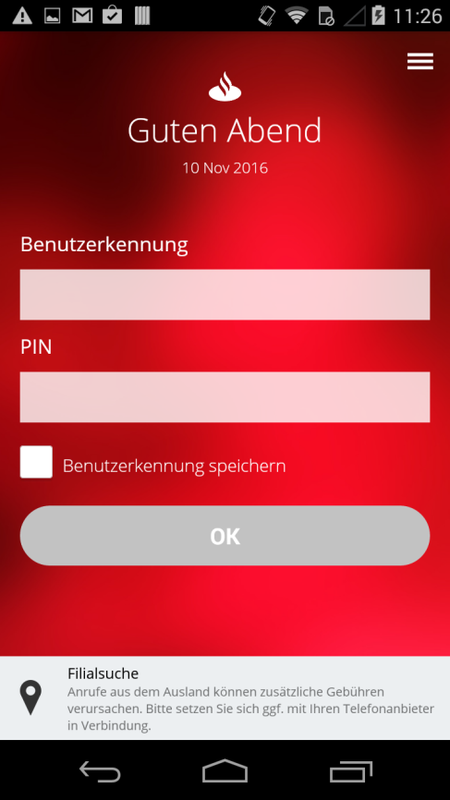 The Trustlook Mobile Security app detects this app as “Android.Trojan.Adups”. Trustlook’s anti-threat platform can effectively alert and remove the threat. Download the Trustlook app for free from the Google Play store. Click here to view to infographic. Trustlook has released its Q4 Trustlook Insights report which focuses on the latest trends and best practices in BYOD (Bring Your Own Device). BYOD is the practice of allowing employees to use personal devices at work. It gives employees freedom over where (and how) they work, and allows companies to spend less in operating expenses. Despite its rising popularity, many employers are still on the fence. If not fully understood and regulated, BYOD can threaten IT security and put a company’s sensitive business systems at risk. Feel free to download the survey report and infographic and explore the latest findings.